Adrian D. Smith, a distinguished American architect, has designed many famous buildings, including the world’s largest building, Burj Khalifa. Smith has also designed skyscrapers like the Jin Mao Tower, the AT&T Corporate Center, and the Trump International Hotel and Tower, Chicago. Currently, he’s working on the world’s largest building that is going to be taller than the Burj Khalifa, the Jeddah Tower. Born in Chicago in 1944, Smith studied at the University of Illinois at Chicago and the Texas A&M University. 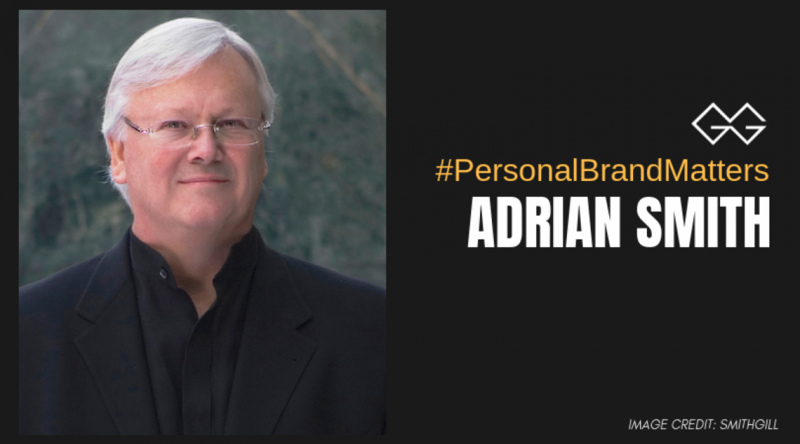 Adrian started working at a firm SOM as a young architect in the 1960s. As he has a great interest in making tall buildings, the name of the firm set up by Adrian Smith is Adrian Smith + Gordon Gill Architecture (AS+GG), which focuses mostly on giving a stage to work for high-performance, energy-efficient and sustainable buildings on international levels. In the world of architecture, Smith is probably the biggest personal brand. Smith has won more than 125 awards for the projects designed by him, including 5 international awards, 9 National American Institute of Architects Awards, 35 State and Chicago AIA Awards, and 3 Urban Land Institute Awards for Excellence. The world-class architecture’s work has been featured at SOM in museums in the United States, South America, Europe, Asia and the Middle East. Adrian Smith’s passion and commitment in the direction of his work has helped in reaching such heights in the profession of architect, which can be easily seen in his work too. With the rapid change in the world of technology, Smith has always focused on the use of vernacular and ingenious forms and compositions, industrial methods and physical features of each of his designs.